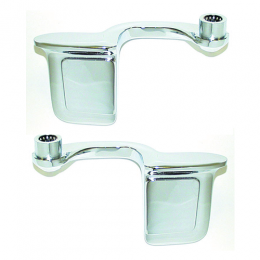 Interior door handle kit - 2 piece. Used for front and / or rear doors. Top quality, made in the USA to original GM specifications.